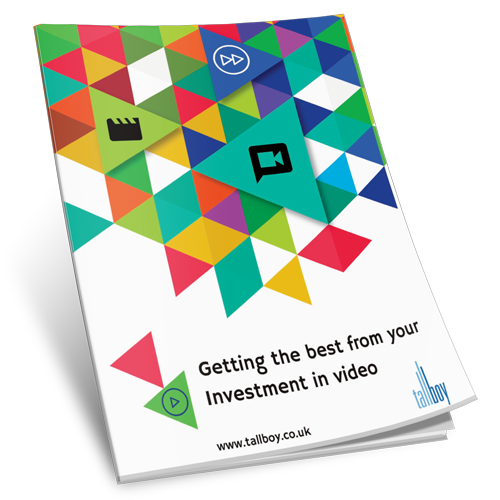 If you are currently planning a Corporate Video for your business and looking for information about the costs involved, how much to budget and what the return on investment is likely to be, then this guide is for you. This guide was written by Simon Banks. Simon is a published author who has 30 years experience in corporate video production and has worked with some of the largest brands on the planet. To download the guide now, simply fill in the form on this page and you will receive instant access.